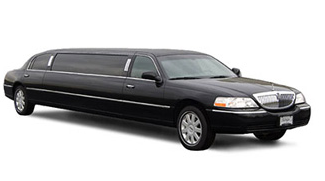 Palo Alto Limo’s fleet of vehicles emphasizes luxury and style, reliability and comfort. 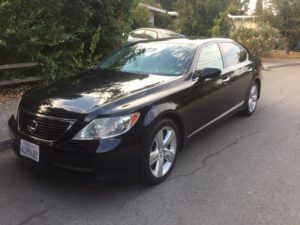 Our variety of vehicle types and sizes ensure that you will have the perfect transportation to meet all of your professional and personal requirements. Late Model Luxury Sedans are an unmatched alternative to conventional taxi services. Outstanding comfort, plush leather interiors, tinted windows, cellular phones and a smooth ride all combine to create a driving experience that is truly first class. 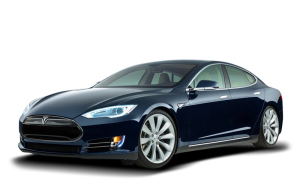 Tesla Model S Sedan: Travel in the Safest Car On The Road! The Tesla dispels conventional thinking about electric vehicles with a spacious and luxurious interior, excellent driving dynamics and a fun, eco-friendly and a stylish way to go green! PLEASE NOTE ***We do not charge extra for the Tesla and can only guarantee the Tesla if requested for charters of over 4 hours or more and weddings. 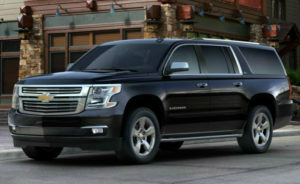 6 Passengers Luxury Chevrolet Suburban SUV Elegance in Motion. With numerous amenities, the Luxury SUV is a great choice for discreet and comfortable travel. 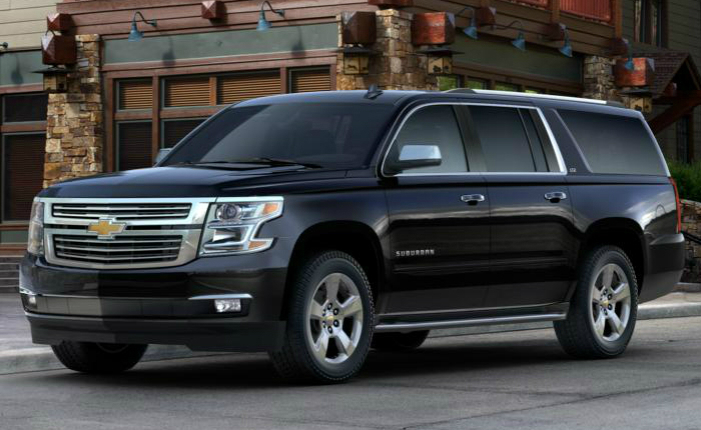 Perfect for airport transportation, this Chevrolet Suburban SUV comfortably seats up to six passengers with plenty of luggage space. $105 per hour not including gratuity. 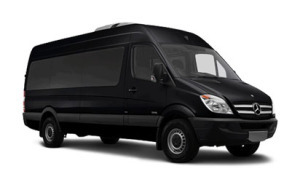 This Mercedes Passenger Bus is perfect for small group shuttles, concerts, and meetings. Leather bucket seating, 15″ LCD monitor with DVD and luggage storage. 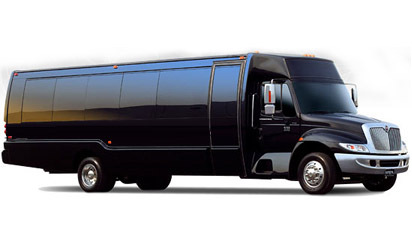 Our 12 and 14-passenger luxury coaches are designed for celebrating and are nicknamed “party” buses because they are perfect for any special event or outing, including graduation parties; bachelor and bachelorette parties; proms; wine tasting with family, friends and colleagues; sightseeing; corporate events; and team building. Reserve a luxury coach for any occasion, then relax and enjoy! $150 per hour not including gratuity. 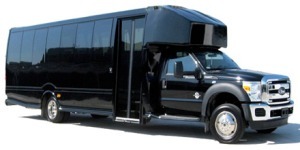 Introducing our newest fleet member the 25 passenger limo bus. $220 per hour plus gratuity. Whether you need a Coach for a bachelor party, bachelorette party, or just a night on the town, our 36 Passenger Executive Coach will make your party a success! Who wants to go to a party and worry about how you are going to get home? 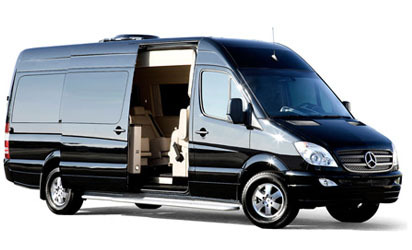 Charter a 36 Passenger Executive Coach and let our experienced professionals do the driving for you. $170 per hour not including gratuity. No charge for first hour. After 1 hour $15 will be added and then $15 every additional 30 minutes thereafter. (Canada excluded). Fee credited to driver for extra wait time. Gary and his drivers are great. 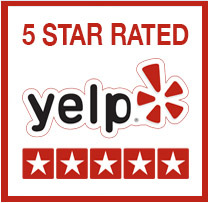 Reliable, courteous, and enjoyable to talk to. I am a long-term customer, and intend to remain that way.